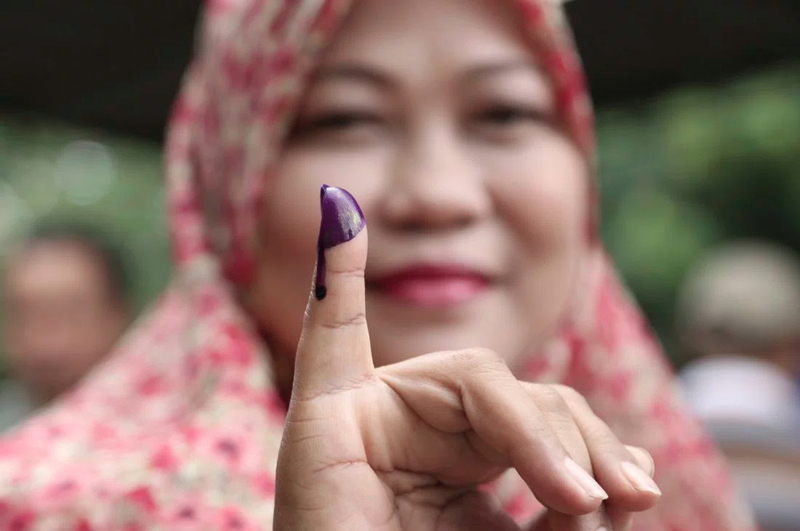 Jakartans will return to the polls on Wednesday for a polarising runoff election to decide who should govern Indonesia’s capital city. The incumbent, Christian Basuki “Ahok” Tjahaja Purnama, established a four percentage point lead after the first round vote, winning 43%, but has been dogged by blasphemy charges in an increasingly sectarian political environment. Ahok’s reference to a Quranic verse on the campaign trail last September sparked mass protests calling for his prosecution. The governor’s opponent, Anies Baswedan, has closed the gap significantly since attracting 39% of the first round vote and has sought to take advantage of Islamist pressure by courting the urban poor and Muslim votes. Baswedan has condemned Ahok’s contentious land reclamation and forced eviction policies, which disproportionately affected Jakarta’s poorest. But Baswedan’s controversial visit to the headquarters of the hardline Islamic Defenders Front in January might have alienated some moderate Muslims, whose support he will need to win on Wednesday. If Ahok wins, he would be the first directly elected, non-Muslim governor of Jakarta – meaning that Wednesday’s election will be a critical test of the limits of Indonesia’s pluralist society. 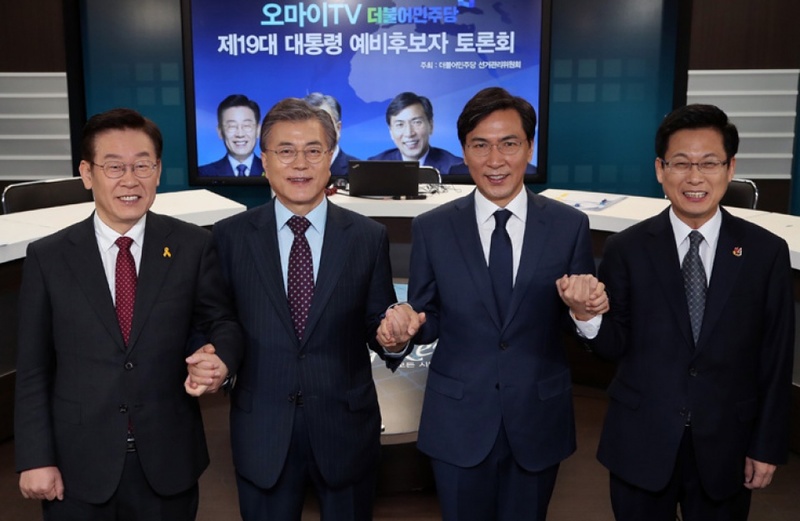 South Korea’s presidential candidates will go head-to-head in the second of six televised debates on Wednesday. With North Korean tensions at boiling point, voters will be anxiously looking for candidates to clarify their national security policies. Left-leaning frontrunner Moon Jae-in has proved adept at tackling difficult questions, bumping his lead over main rival Ahn Cheol-soo from eight percentage points to 14 after last Thursday’s debate. This puts Moon at 45% with Ahn trailing at 30%. Less popular candidates also gained ground. Most notable of these was conservative Yoo Seong-min, whose poll numbers shot up after last debate, a shift largely attributed to his strong focus on security. But at 3.8% Mr Yoo’s chances of securing the presidency are virtually non-existent. Meanwhile, frontrunner Moon has alienated some conservatives over his proposal to postpone the complete installation of the THAAD missile defence system, as well his plan to visit Pyongyang before Washington. Centre-left Ahn could still regain his edge over Moon if he distinguishes himself on security policy on Wednesday. Bulgaria’s new parliament will sit for the first time on Wednesday amid ongoing coalition discussions to form a new Russia-friendly government. 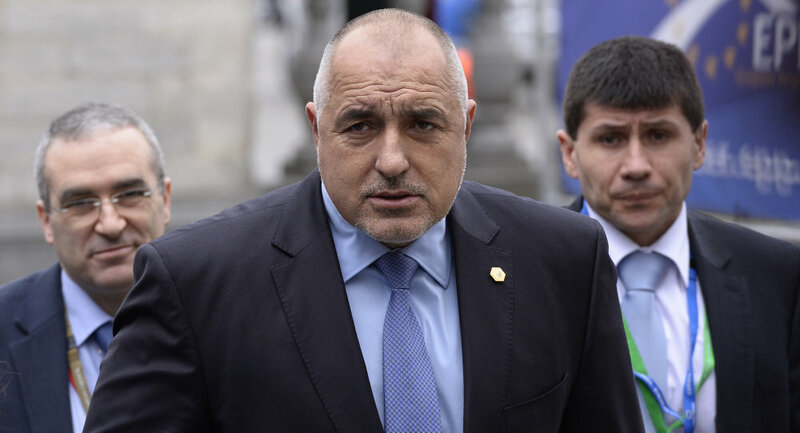 PM Boyko Borisov and his centre-right GERB emerged strongest from the March 26 election and are in advanced talks with the far-right United Patriots Party, who secured 9% of the vote. The incoming government will be emblematic of Bulgaria’s conflicting affinities for both Russia and the European Union. While GERB (Citizens for European Development of Bulgaria) has a long history of pro-Europeanism, its incoming coalition partner says the country should push Brussels to lift the “unnecessary” EU-sanctions on Russia. Bulgarians, it seems, are of two minds: they hold the EU in high esteem – favourability is the third highest on the continent – but, at the same time, maintain an exceedingly positive view of Russia, according to a 2015 poll. Reconciling this gap – both within the government and Bulgarian society – will prove challenging. A new coalition government is expected to be confirmed by May and will be studied closely by those around the continent as the country prepares to assume the EU presidency in the first half of 2018. Venezuela’s opposition says it has organised “the mother of all protests” against unpopular leftist President Nicolas Maduro. Maduro ordered the army onto the streets earlier this week and will likely deploy them again on Wednesday as mounting discontent erupts into sporadic violence. The most recent unrest was sparked when the country’s pro-government Supreme Court announced it was taking over the role of the opposition-controlled legislature (later reversing this decision). Expect violence and some loss of life as pressure on Maduro mounts. South Africa’s embattled President Jacob Zuma will reply to a motion brought by the opposition seeking to hold a no-confidence vote via secret ballot. Our take here. Ongoing fallout from UK PM Theresa May’s decision to call a snap election for June 8.